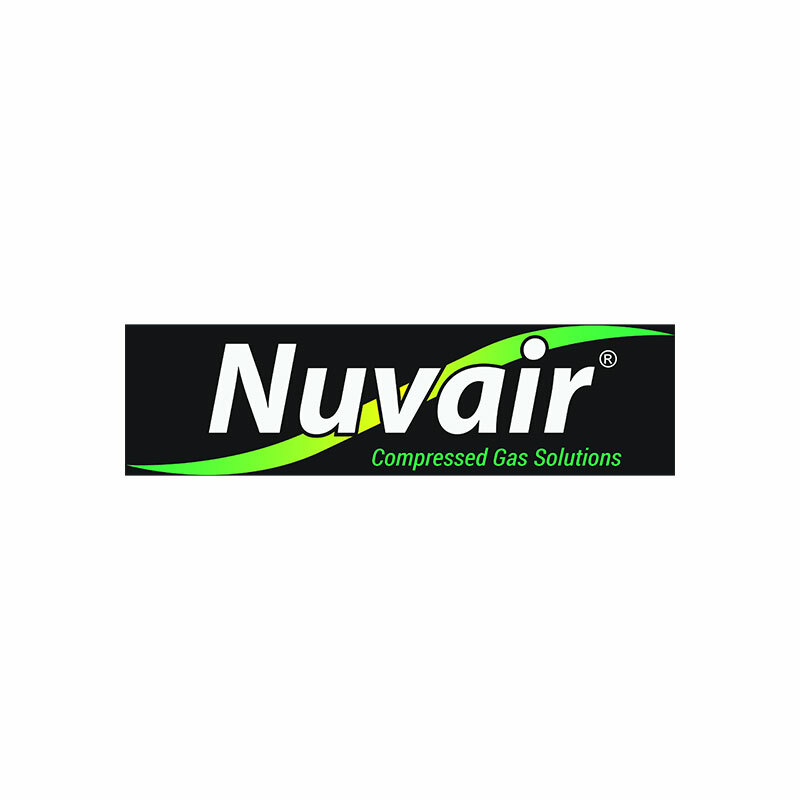 Nuvair continuous-duty OPEN frame filling stations are perfect for paintball fields. Powered by electric motors, gas or diesel engines, smaller open frame compressors fill at 8.4 to 11.3 SCFM (238-320 L/min); larger models deliver 15.8 to 27 SCFM (447-764 L/min) at up to 7000 psi (482 bar). Fill multiple storage or paintball tanks simultaneously. Supplied with two fill whips, our MINI TECH compressor series is a favorite at paintball fields and stores worldwide.